Did you see the movie “Minority Report”? Tom Cruise was doing stuff on the computer with his hand motion. You can do something similar now. 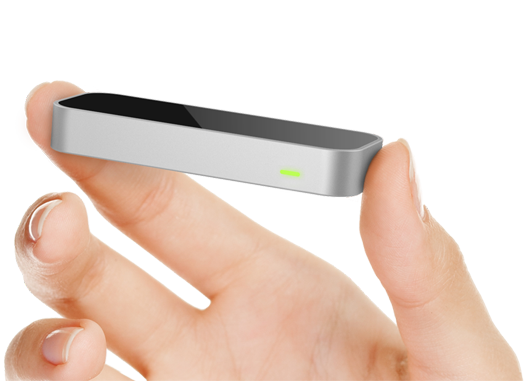 You can get it for just $79.99 at “Leap Motion” web site.